The Hisense H65AE6100UK is a massive 4K TV for not a lot of money. With a 65in 4K TV costing so eye-wateringly low a sum as £699/$902, it is by far fairer to consider the features and talents it does possess as opposed to those it doesn’t. 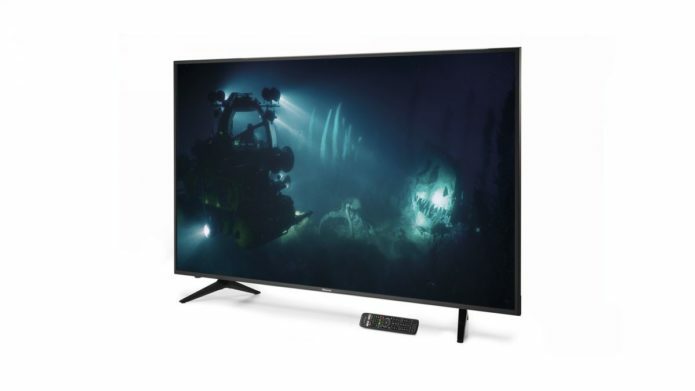 After all, very few 65in 4K sets from the current big four companies in this market – namely Sony, Panasonic, Samsung and LG – are the right side of £1000/$1290, and none by the clear margin of this Hisense AE6100. To better put it in perspective, it’s the same price as Sony’s 43in KD-43XF8505 set we recently rated three stars.